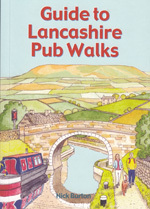 Discover Lancashire's beautiful countryside with this guide to some of the best walks in the county. 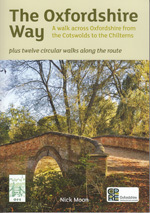 There are twenty circular routes varying in length from 3 to 6 miles. 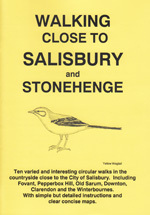 At the heart of each walk is a renowned local pub, all of which have been recommended for their good food and warm welcome. Explore the county's waterways with walks along the Lancaster Canal and the Leeds and Liverpool Canal as well as the rivers Ribble, Lune and Wyre. Take in the views around Pleasington, the Halo sculpture above Haslingden and the ruins of Hollinshead Hall. 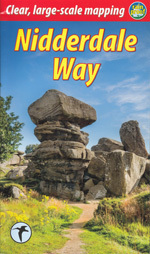 Along the way you'll uncover the rural pathways, fields, meadows and quiet lanes that make Lancashire the perfect walking county. 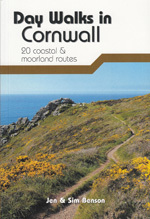 The pocket-size book is printed in full colour and includes colour photographs of some of the pubs and places visited. 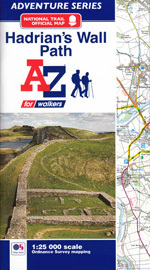 Each of the walk entries includes walk summary and highlights, pub details including telephone, web address and post code, how to get to the start, parking information and the relevant OS Explorer map sheet number. The navigation instructions are printed in numbered paragraphs and there are simple sketch maps which also show the paragraph numbers locations. 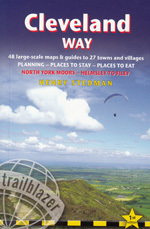 It would be advisable to have the OS map with you.